> Nerd it. Build it. Make it. Wire it. Smash it. Glue it. Hacknologic. « Motor City Super Nerds! Nerd it. Build it. Make it. Wire it. Smash it. Glue it. Hacknologic. Maker Faire is coming to The Henry Ford, but the Nerds at Nerd Nite have a chance to start the Making early. Join us July 25th for a special Nerd Nite 313 + Maker Faire mashup. See world famous death defying makers Ted Hansen, John Ackley, and Will Brick tinker/hack/invent/make/talk on the Nerd Nite stage, with special Maker Faire fun going down in the mezzanine. Avoid certain doom while thrilling to the spectacle of the knife fighting robot automatons! Enjoy tasty dinner and treats from our friends at Sidecar! Find us at the Tangent Gallery for a hacktackular Nerd Nite 313 in July. When: July 25th, 2013, doors at 6pm, talks at 7pm! Here are this month’s presentation topics! Speak it. Preach it. John will focus on design, fabrication and production of bicycle frames in various materials as well as structure, design and building of traditional spoked bicycle wheels. 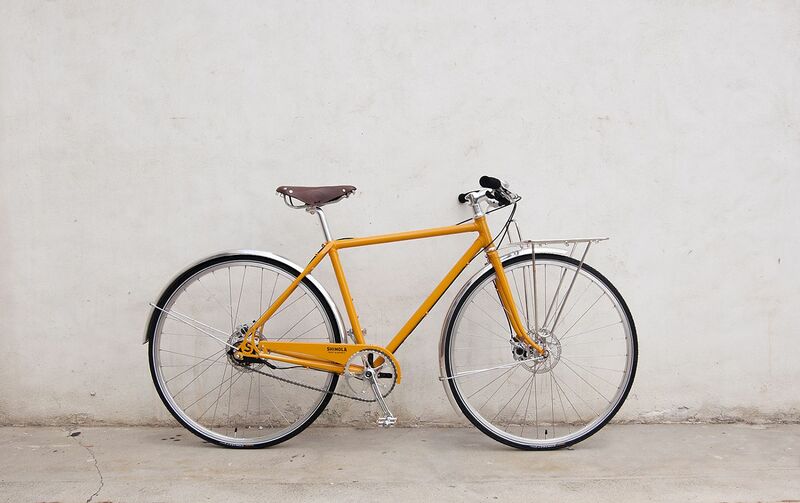 John is currently the Production Manager for Bicycles at Shinola Detroit. Matt is a web application developer, a founding member of i3 Detroit, and a perennial Maker Faire Detroit exhibitor. Ted Hansen is another founding member of i3 Detroit and its current CEO, and he makes robots both big and small. Old model airplane guys of a very arcane and eccentric order; The Flying Aces. The are some of the most inventive, creative, excited, whimsical and silly people I have ever met. Their hobby blurs engineering, art, story telling, screwed up aesthetics and a healthy dose of self inflicted hardship and punishment! They build intricately detailed models of antique aircraft in miniature using traditional methods and wacky invention. The discipline is known as “free flight” after the fact that once completed, these model are trimmed to fly free (without remote control). Imagine tossing hundreds of hours worth of work into the air often to never be seen again! Will is the manager of TechShop Detroit.